Hurda parties are quite popular in Maharashtra during winters around late December and January. These parties are conducted by the farmers on their farms wherein they welcome guests to experience the joy of nature, freshly harvested grains are roasted and served along with beverages like buttermilk or sugar cane juice. 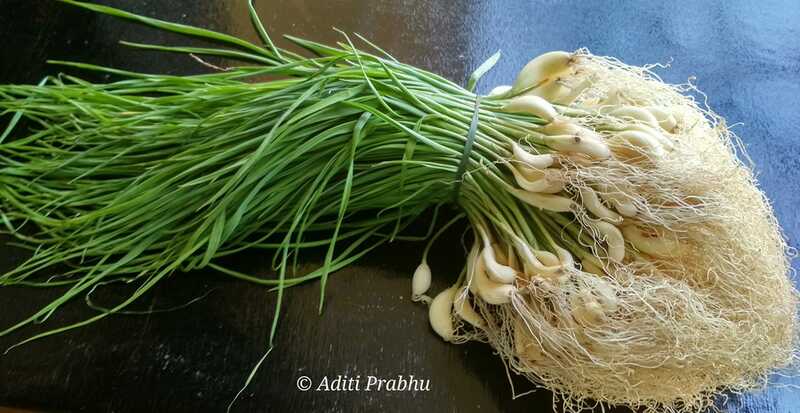 Continue reading "Hurda: The Gluten free winter delicacy"
Green Garlic is a young garlic plant that looks absolutely beautiful. The foliage is flat, a single garlic clove at the base and has lush long roots. Every inch of the plant is edible. 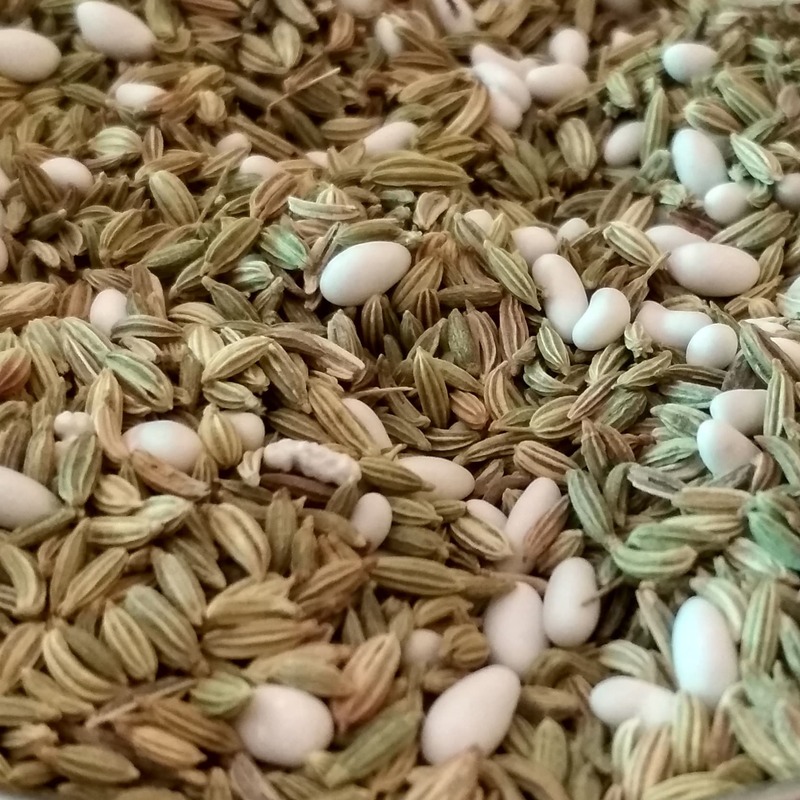 Fennel seeds: History, Nutrition and usage. 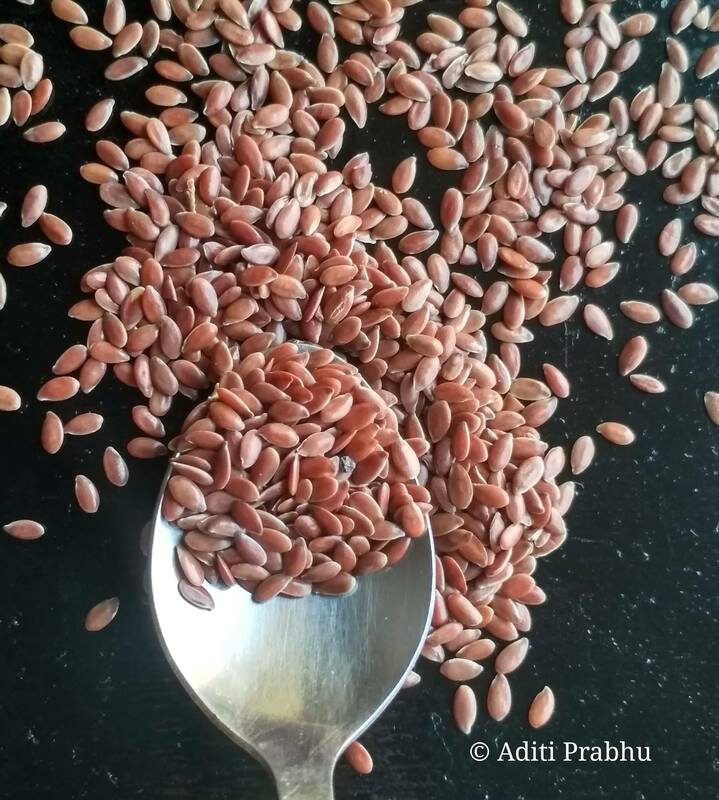 November 5, 2018 November 5, 2018 | by Aditi Prabhu | Leave a Comment on Fennel seeds: History, Nutrition and usage. 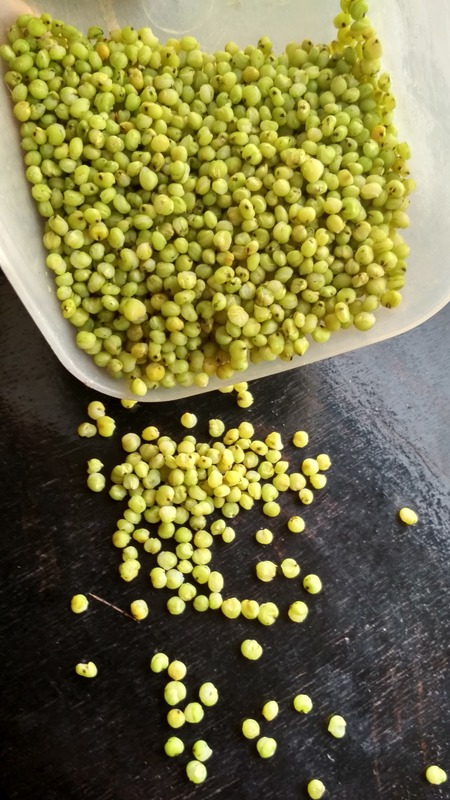 Fennel seeds and beautiful green seeds that grow in picturesque bunches. They have a distinct taste of their own and are widely used in Indian Cuisine. Continue reading "Fennel seeds: History, Nutrition and usage." Kante Kanagi / Kante kanang/ Nana Kizhangu belongs to the yam family. 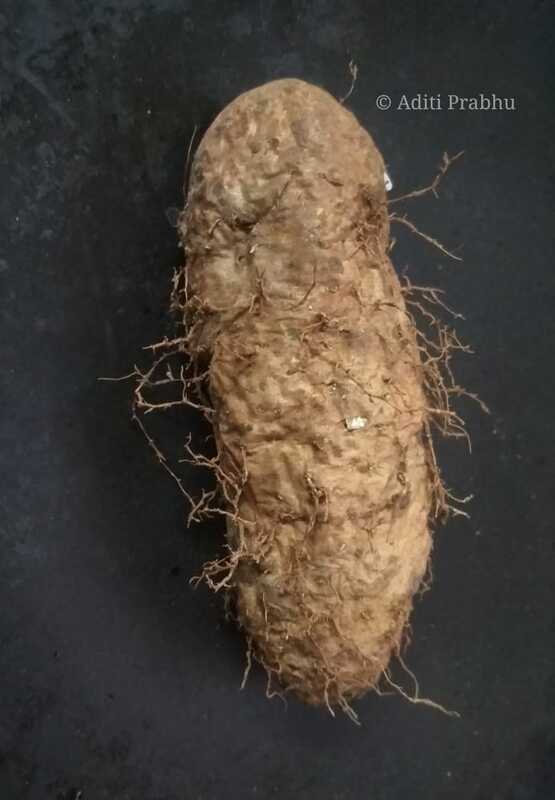 It is also known as lesser yam and is grown in the regions of Kerala, Goa, and in Kokan (Maharashtra). Continue reading "Kante Kanagi/ Kante kanang/ Nana Kizhangu"